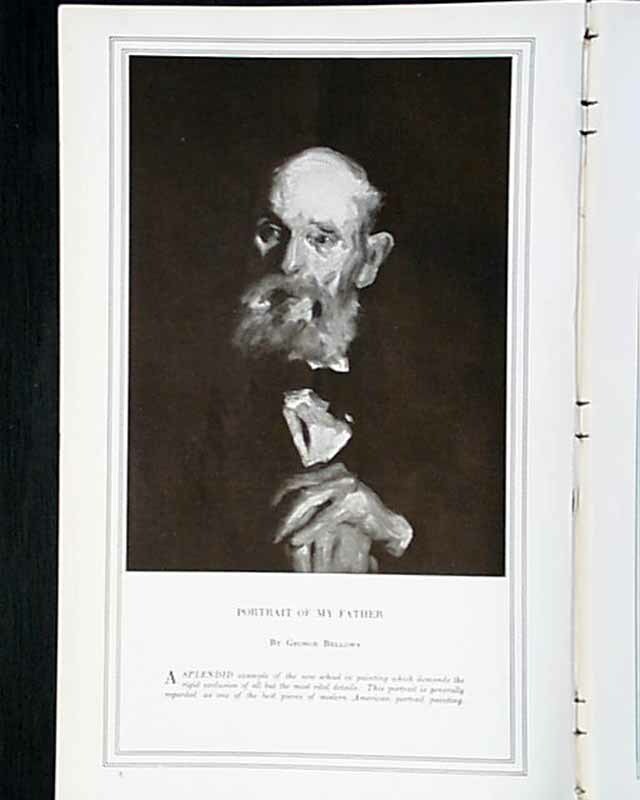 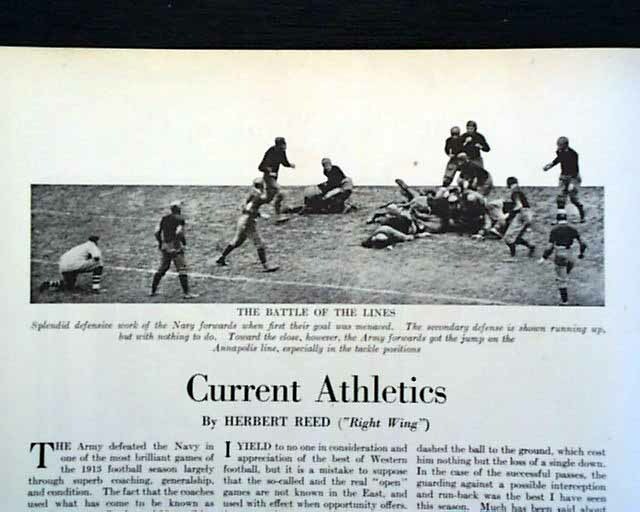 In this issue there is an illustration called "Portrait of My Father" by George Bellows. 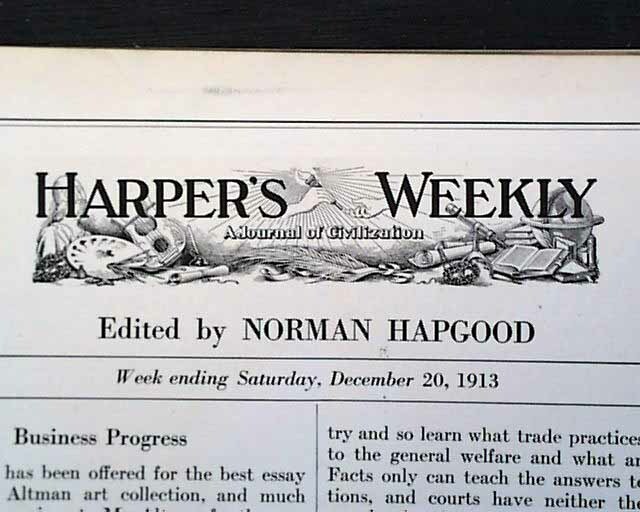 There are several articles in this issue including "Shall We Fight?" 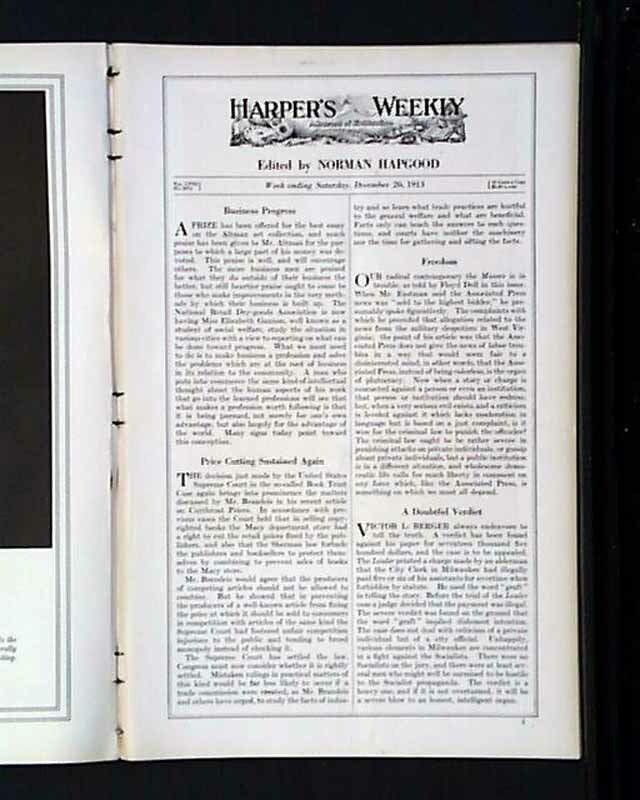 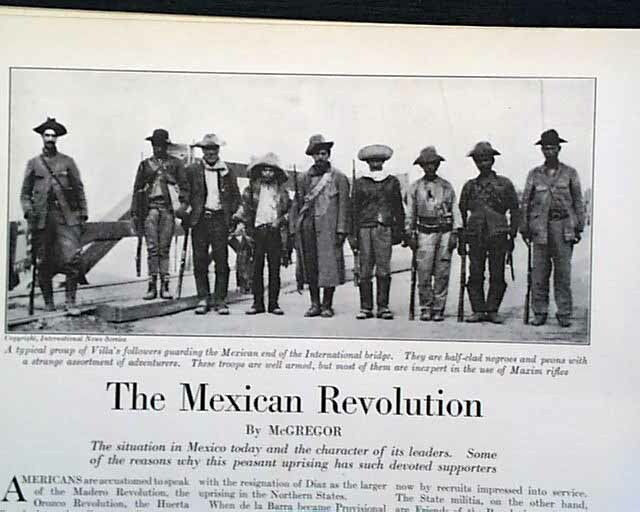 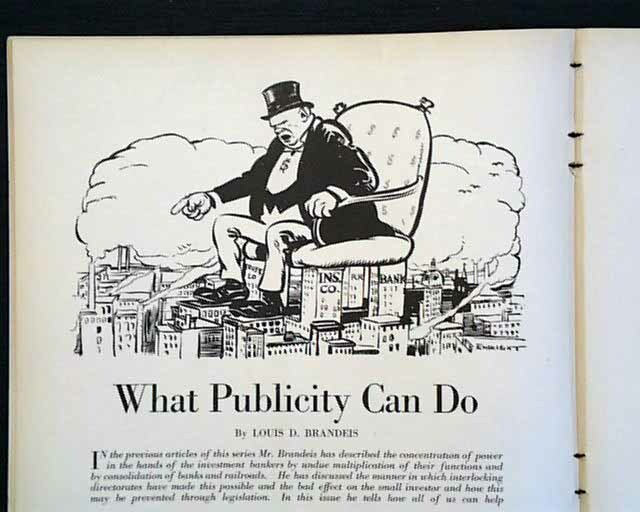 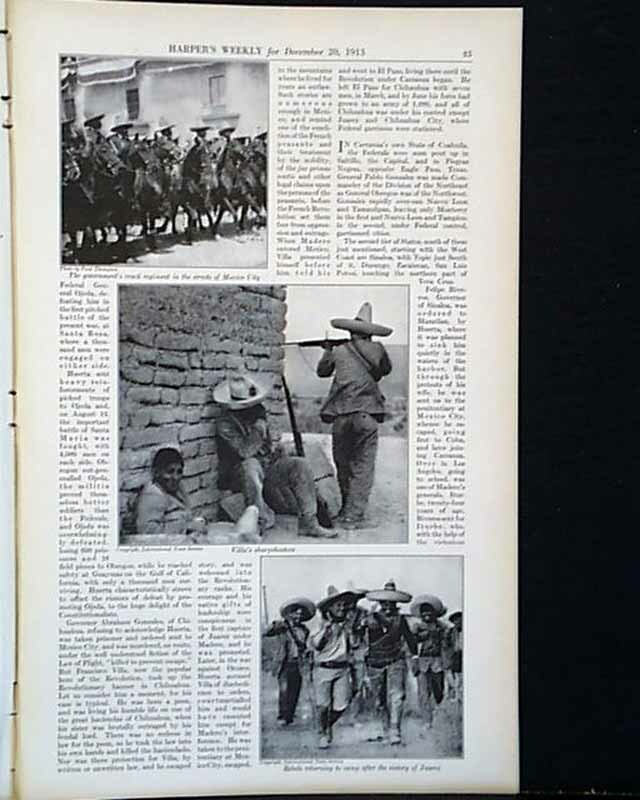 by David Starr Jordan; "What Publicity Can Do" by Louis D. Brandeis; "Popularity in Drama" by N. H. and "The Mexican Revolution" by McGregor which includes several photos relating to the article. 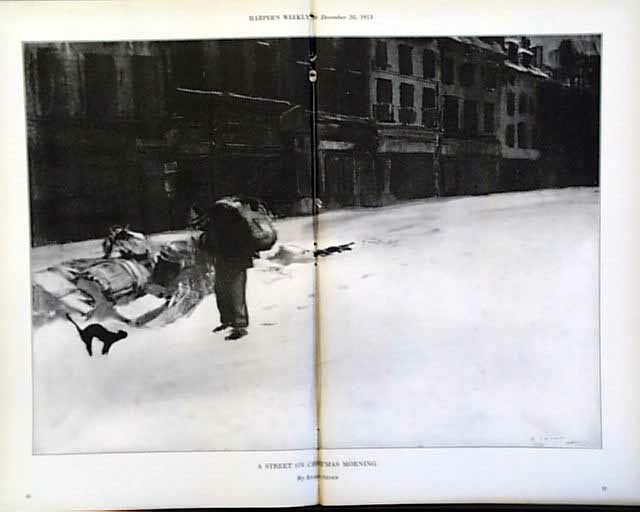 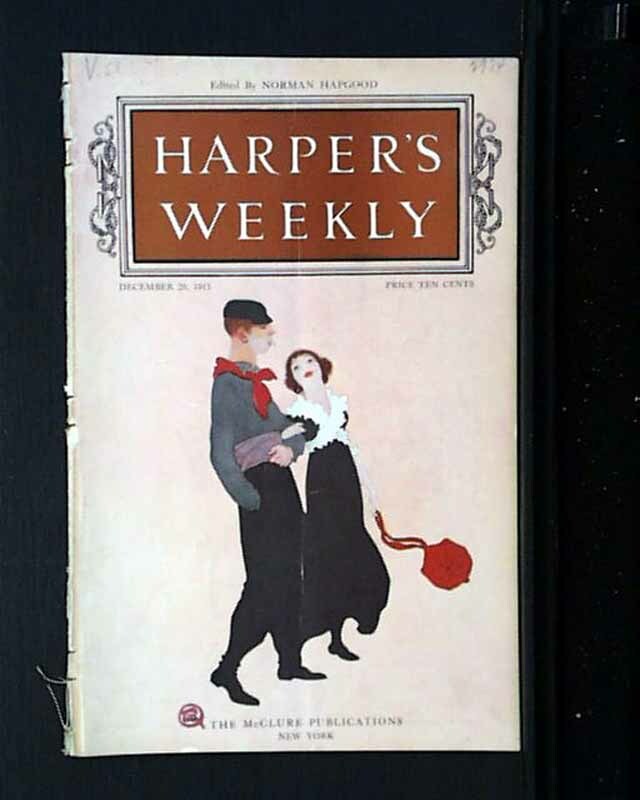 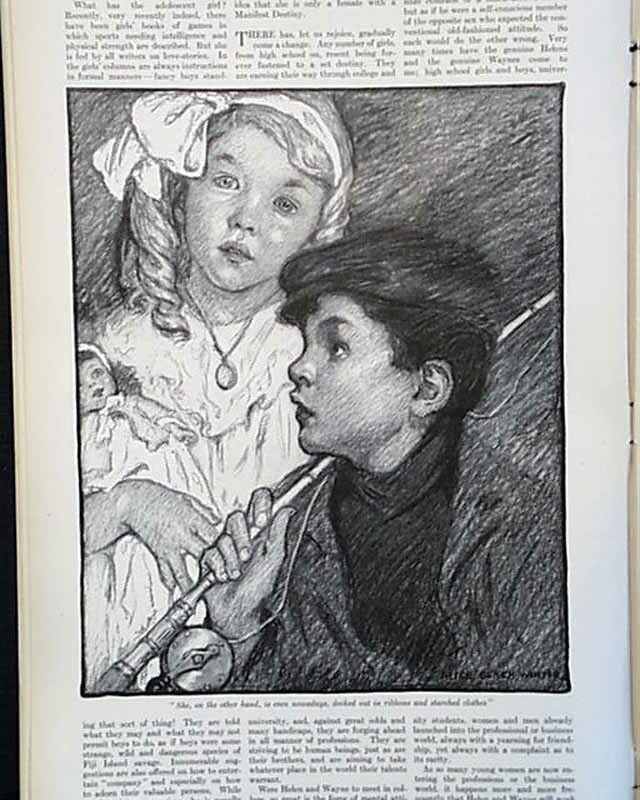 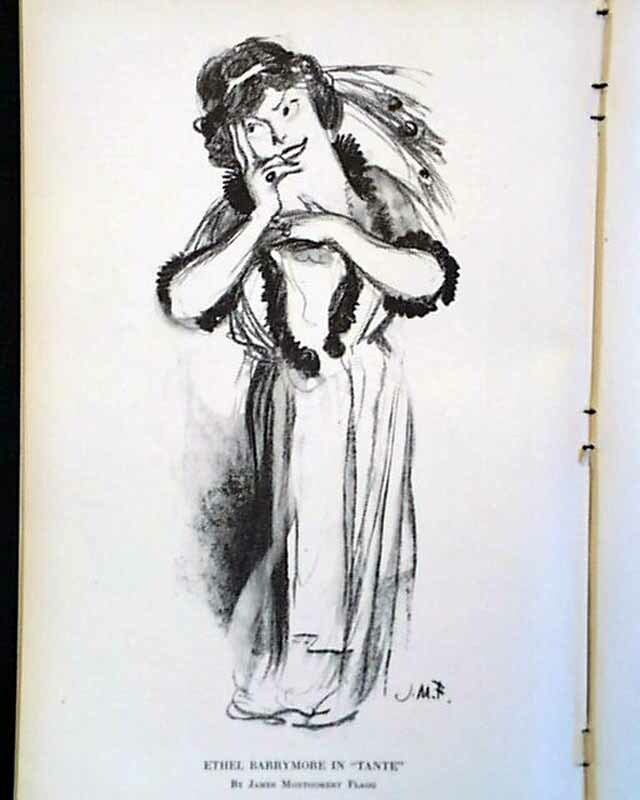 There are also several illustrations which include the double page illustration by Everett Shinn called "A Street on Christmas Morning" and a story which has an illustration "She, on the other hand, is even nowadays, decked out in ribbons and starched clothes" by Elizabeth King-Maurer plus much more.